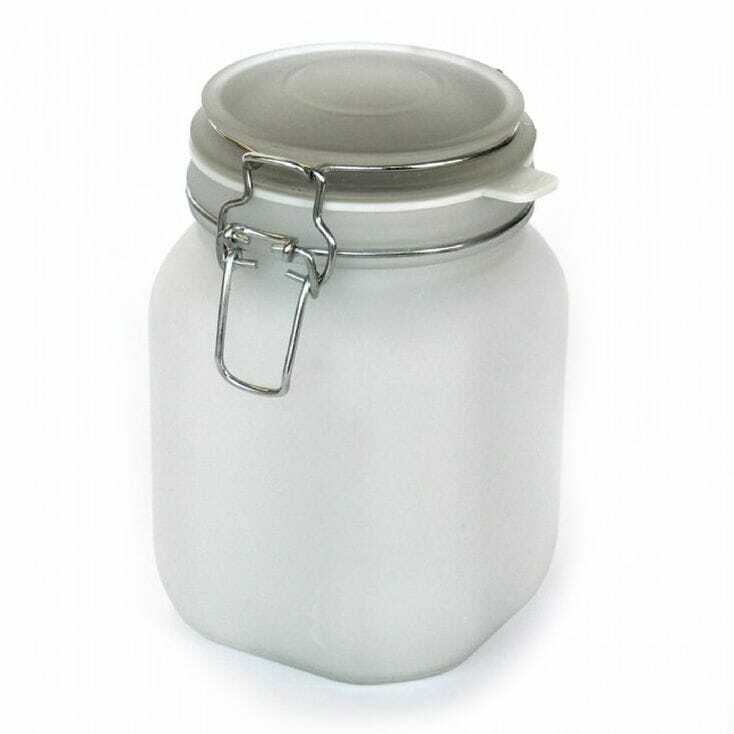 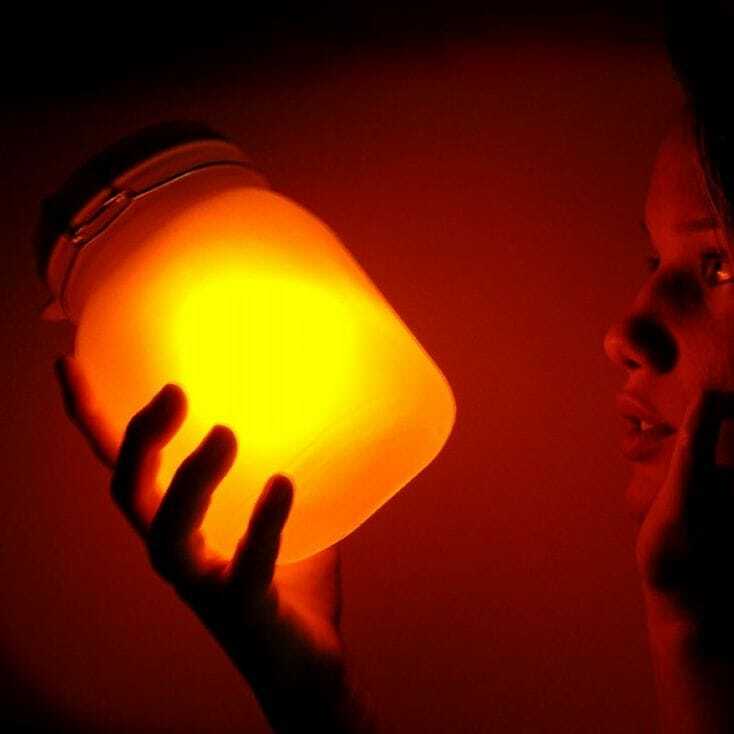 Bask in the soft glow of this Sun Jar when the real thing is a little hard to find. 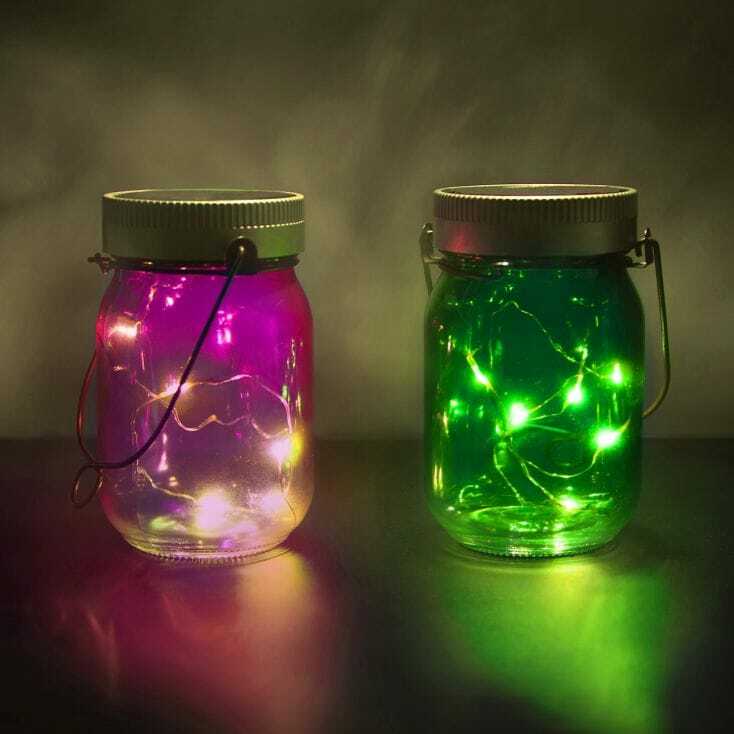 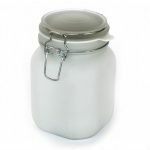 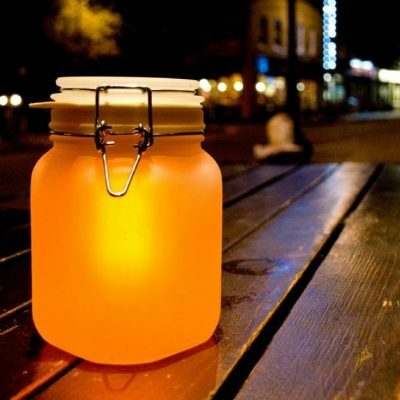 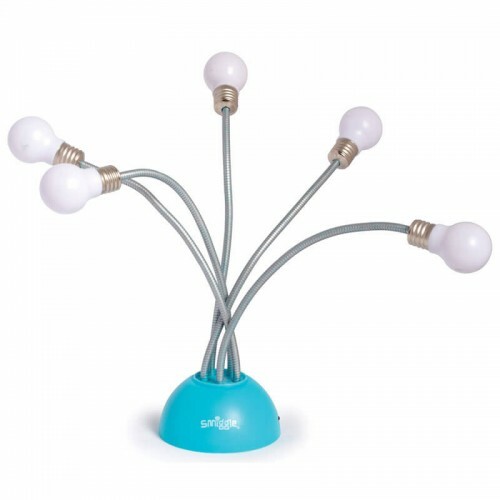 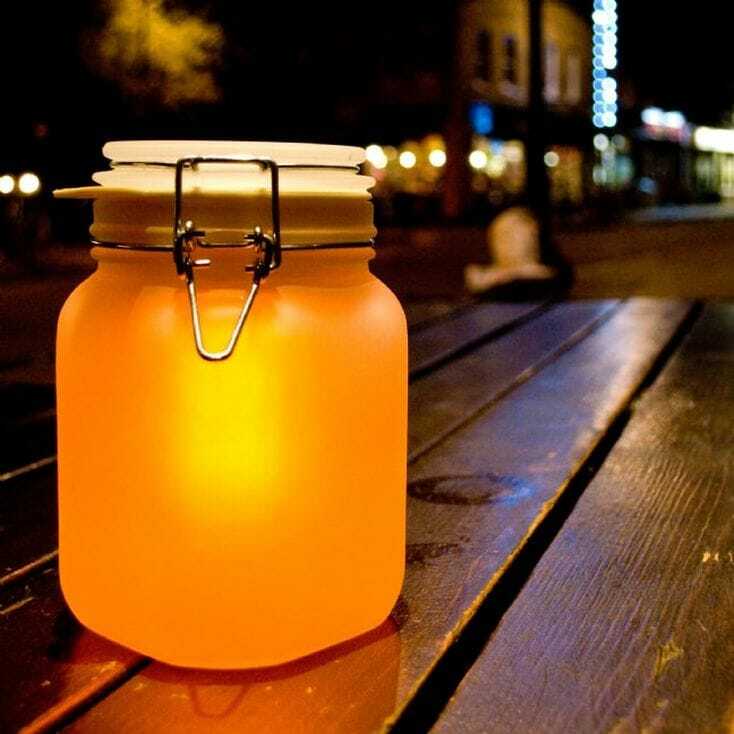 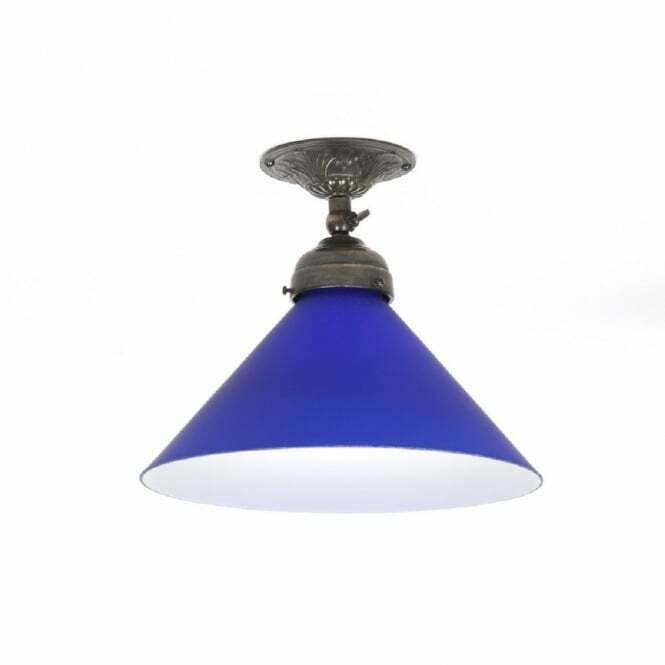 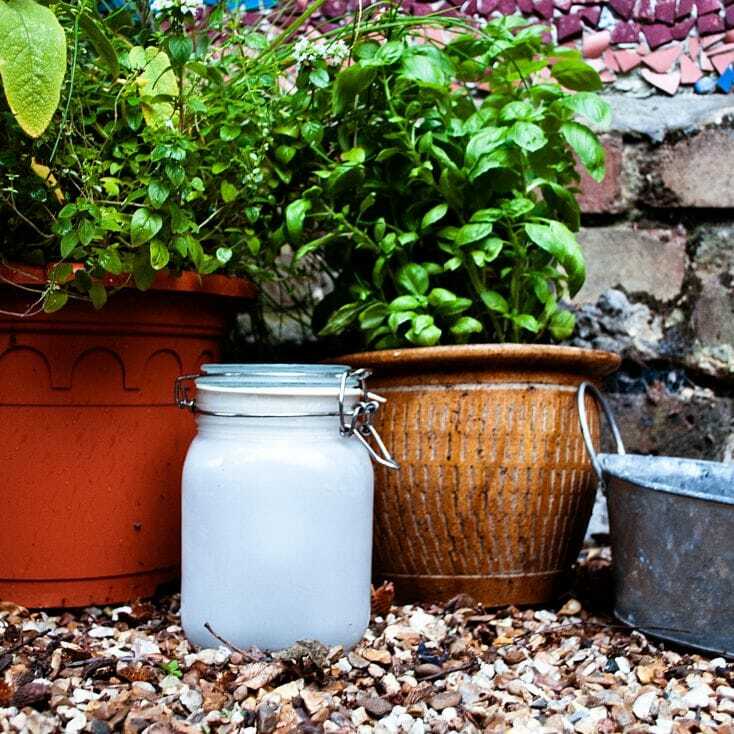 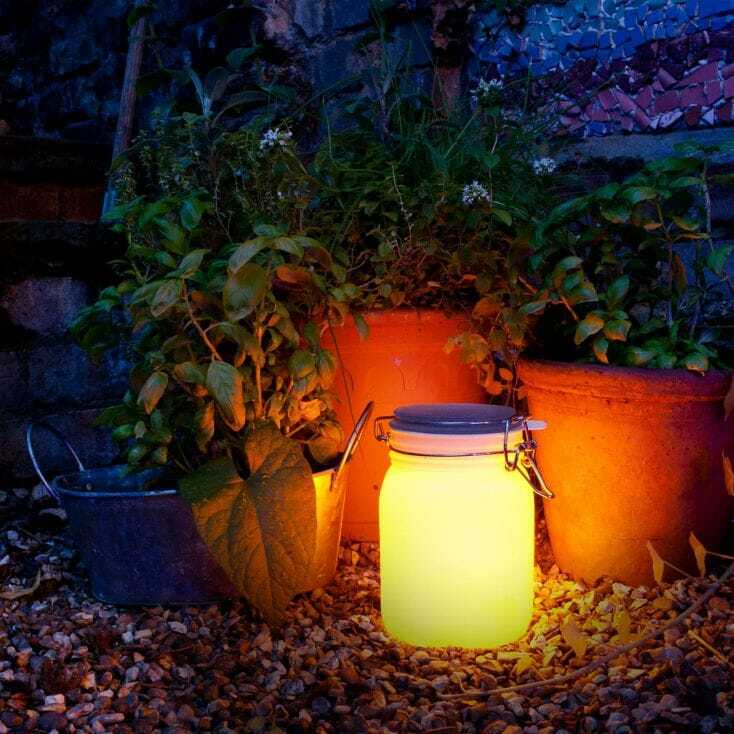 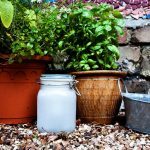 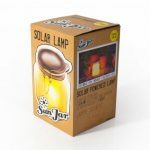 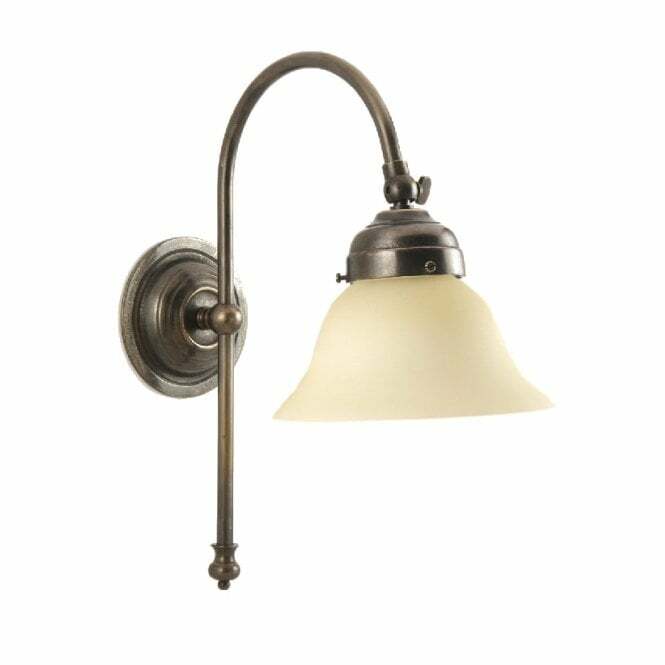 A wonderful way to enjoy a touch of summer warmth all year round, this solar jar light harnesses the sun’s power during the daylight hours and then beams it back out once night falls. 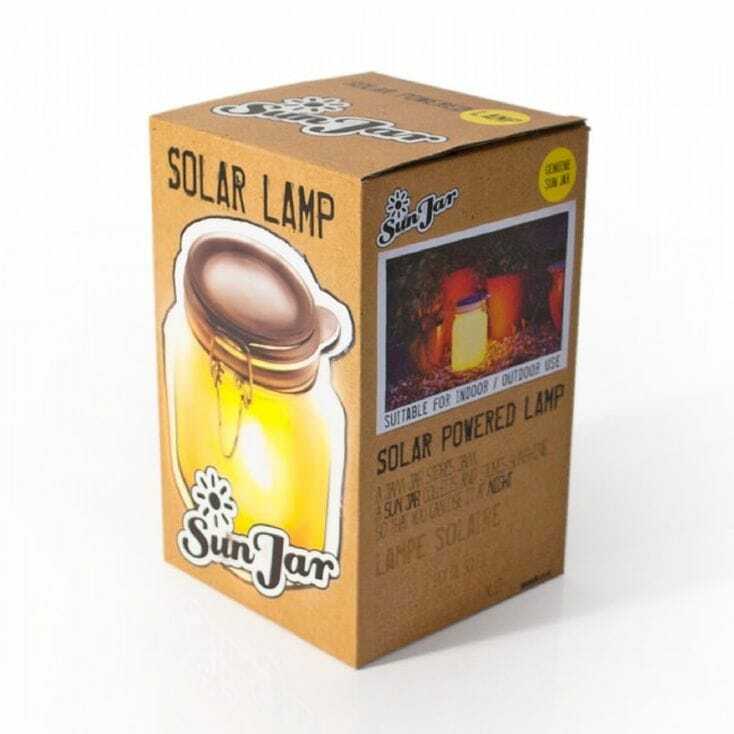 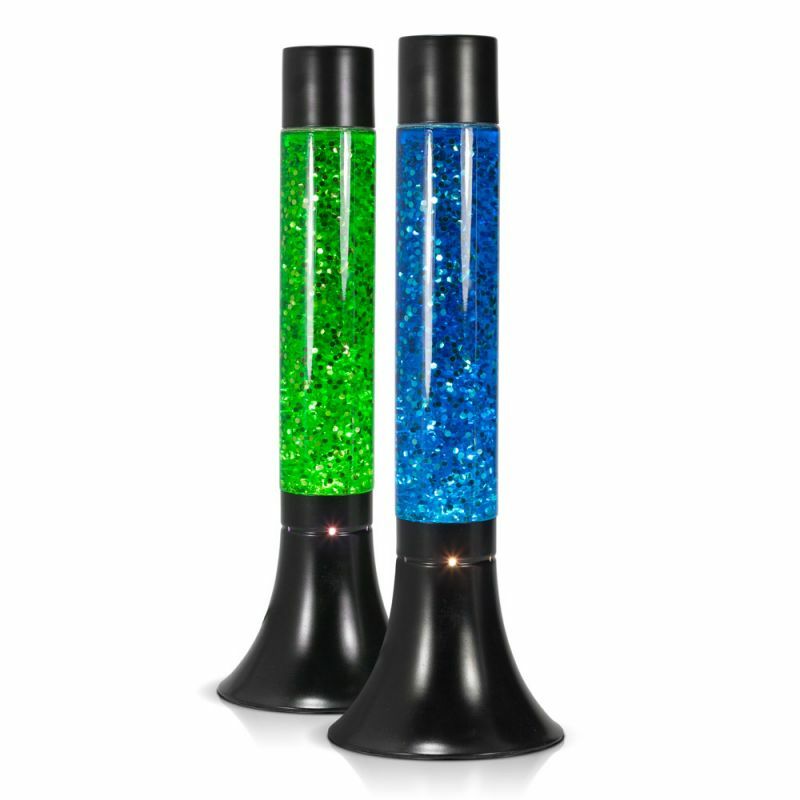 It’s like having a little piece of sun in a jar will glow on cue!